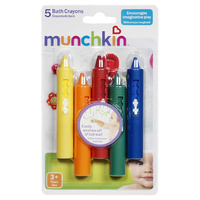 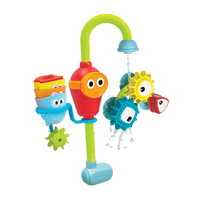 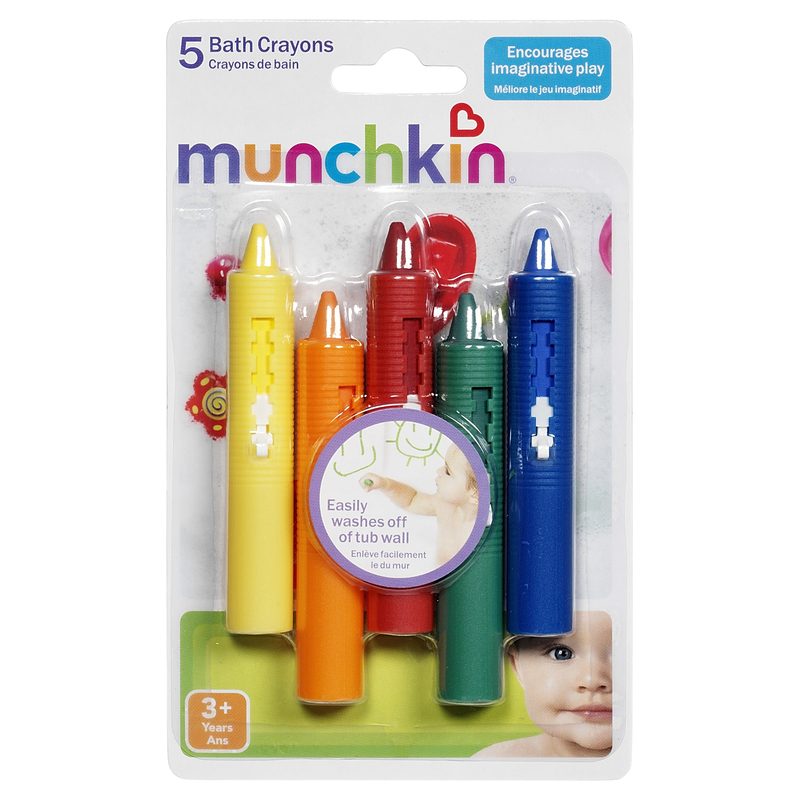 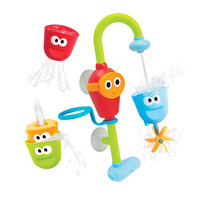 The Munchkin washable bath crayons are made specifically for use on slick surfaces like bathroom tile and are super easy to clean, making bath time a mess-free work of art. 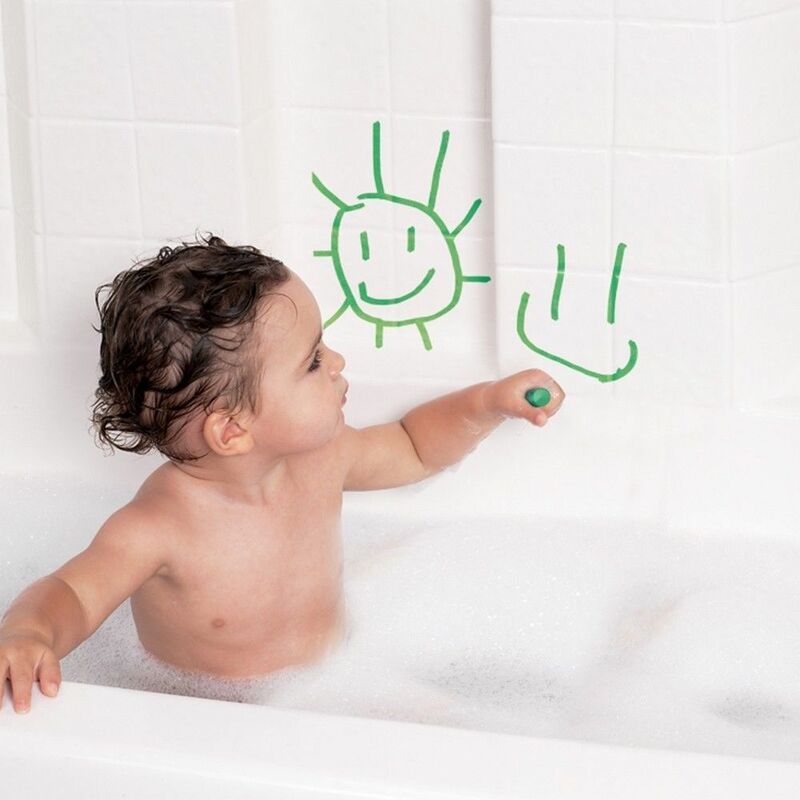 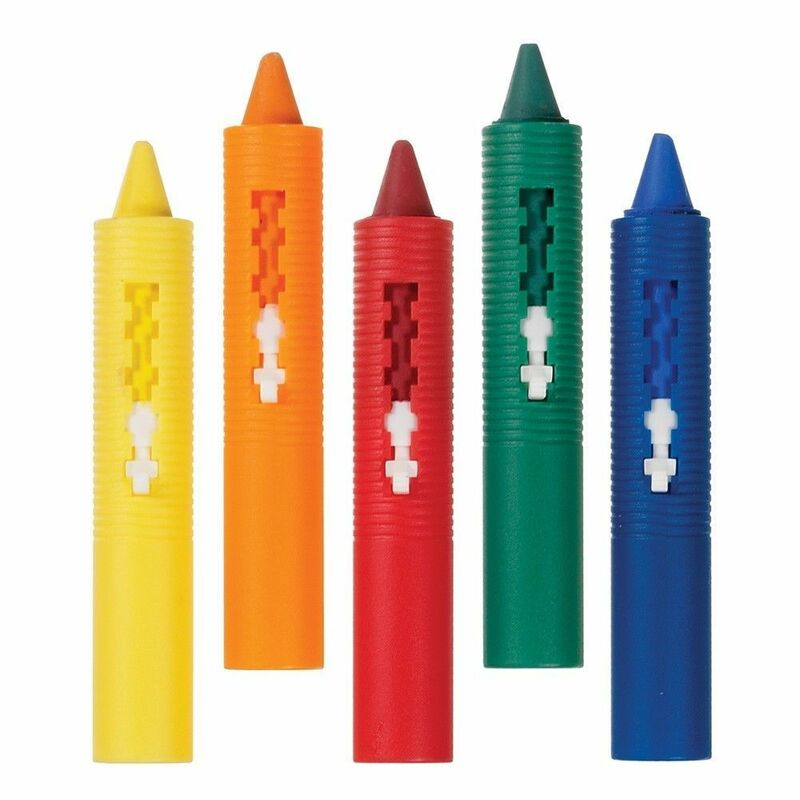 Draw with Bath Crayons on bath tile, porcelain, or smooth areas. 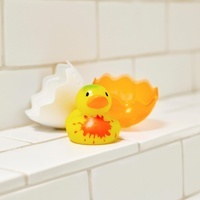 Avoid using on porous surface such as grout. 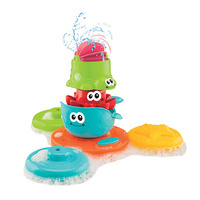 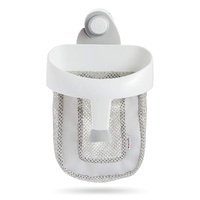 Wipe off with damp cloth or sponge immdediately after use.